We love meeting new photographers, florists and vendors. 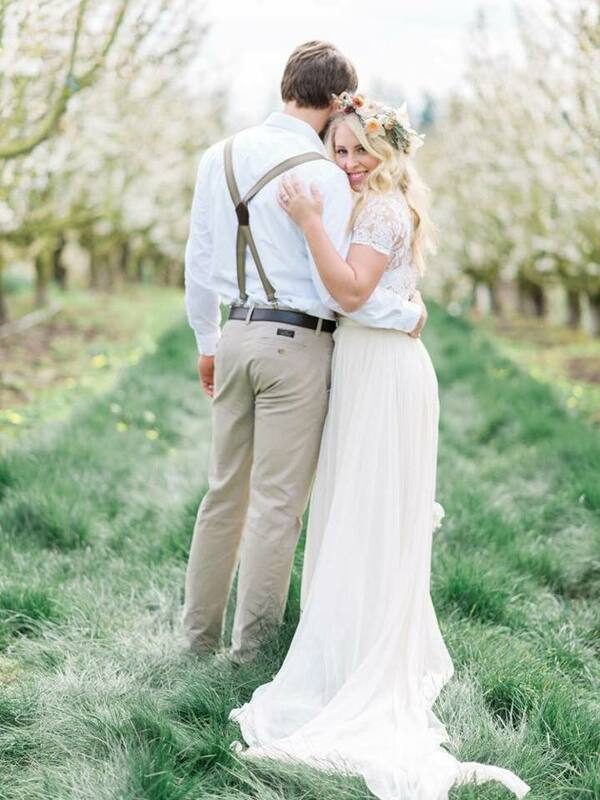 There are many different areas on our property that would work for a styled shoot. We enjoy working with other wonderful businesses in the process. Please see our contact page if this interests you for a potential shoot. We look forward to meeting you!